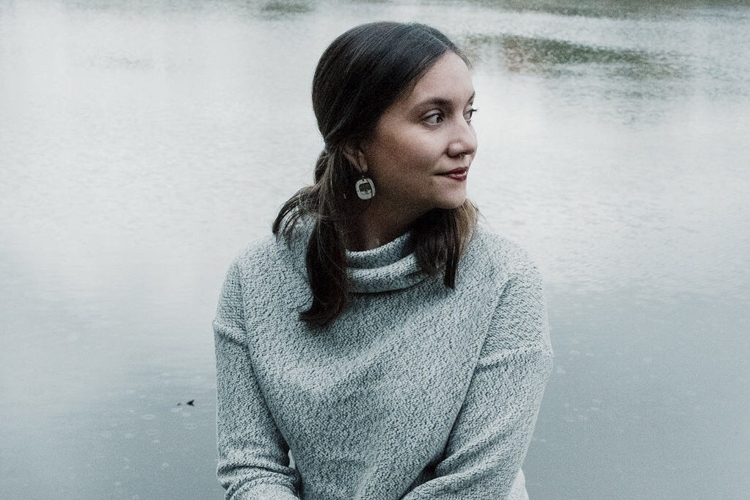 When Lakewood resident Katie Tackett started her Muse Room podcast in late 2018, fellow podcaster Katie Dalebout of Let It Out shared some sage wisdom: “Podcasting is the new networking.” This assertion rings true for just about every podcaster—affording the chance to curate a dream lineup of interviewees and gather compelling insights and anecdotes—and we listeners get to go along for the ride. 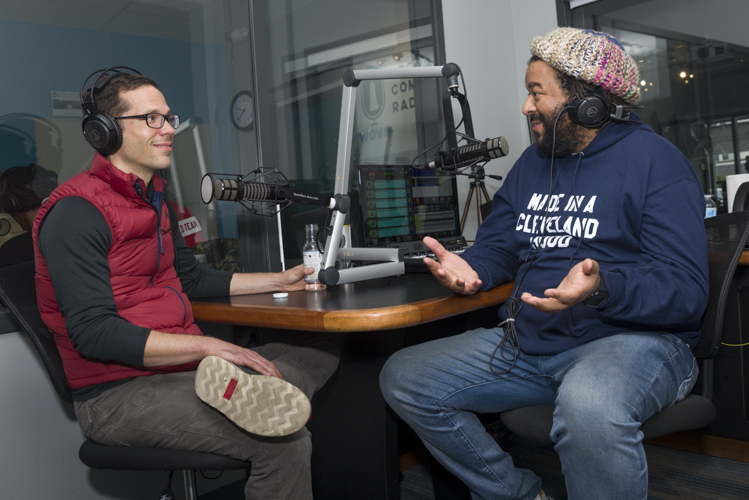 Check out these five Cleveland-based podcasts for a fresh dose of inspiration, from Cleveland's most fascinating Jews to Tackett's take on the creative muse. If you love Shaker Square, you'll love...This is Shaker Square. As the oldest shopping district in Ohio—and the second oldest in the country—Shaker Square is ripe for reimagining, and that’s exactly what LAND Studio and Cleveland Neighborhood Progress have paired up to do as the area approaches its 90th birthday. Currently the team is in the midst of a nine-month planning, design, and strategic implementation process to make Shaker Square more “accessible, functional, and friendly for all,” with plans to announce its vision to the public in June 2019. As part of the process, Justin Glanville and Julian Khan have teamed up for “This is Shaker Square,” a five-episode podcast that explores the history, current state, and future of the area. “When LAND and CNP were in the conceptual phases of doing this, [our partner] the Cleveland Foundation said it would be great to include a storytelling segment as part of the outreach,” shares Glanville, who spearheads Sidewalk, a storytelling-based business that specializes in place-related content. Now four episodes in, the podcast takes listeners on a journey from the area's original native settlement to the arrival of the Shaker religious sect to the Van Sweringens’ vision all the way through today. To research the various historical aspects, Glanville spoke with Brian Redmond of Cleveland Museum of Natural History and Dr. Ware Petnick of the Shaker Historical Society, while Khan reserved up to 50 books at a time from the library to “jump down the rabbit hole” of Shaker Square’s story. Rachel and Robin RoodIf you love Cleveland's diverse culture, you'll love...Cleveland Schmooze. 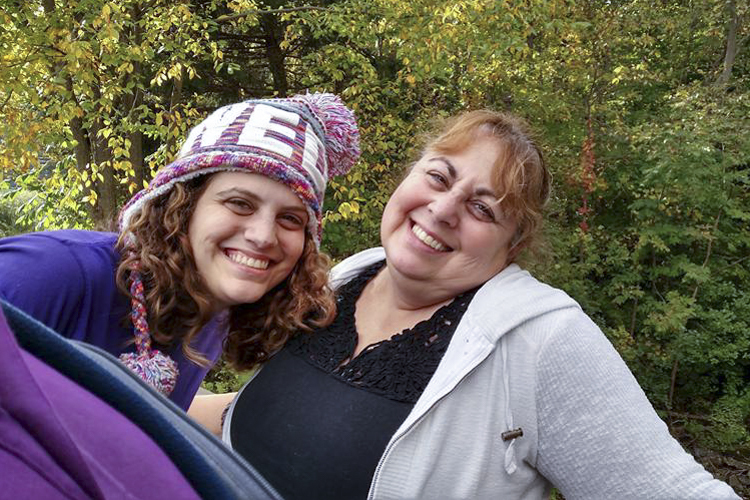 Mother-daughter team Robin and Rachel Rood are the mensches behind the Cleveland Schmooze podcast, which highlights Cleveland’s Jewish culture, history, and notable figures. “My mom jokes that I started this podcast with her as a Hanukkah present,” says Rachel. In actuality, the Roods laid the foundation for their current collaboration when they co-produced Lech L’cha, a documentary about their synagogue, B’Nai Jeshurun Congregation, that was shown at the Chagrin Documentary Film Festival in 2011. “When I moved back to Cleveland a few years ago, we discovered we both have a civic and historical interest in our culture and community and thought a podcast would be a fun avenue to try,” says Rachel, who works as a public radio producer at Ideastream. Enter Cleveland Schmooze, which has two seasons’ worth of interviews with Jewish locals such as LGBT rights activist Gregg Levine, playwright Faye Sholiton, and mother-daughter entrepreneur duo Kay Greenwald and Natalie Winer of Cake Bites and Other Delights. Mom Robin curates the content and recruits interviewees, while Rachel handles the technical work of editing and uploading episodes. 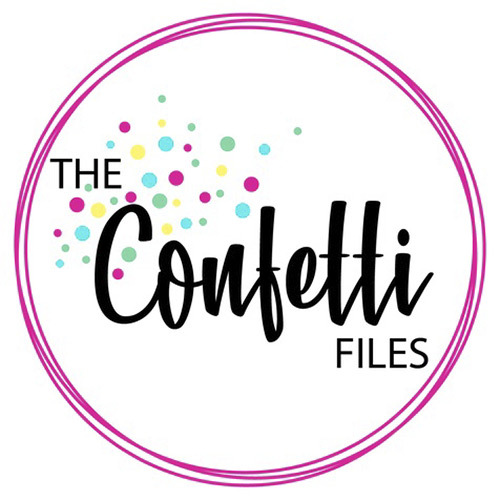 Kotris now highlights those stories in The Confetti-Filled Life, which shares stories of women “helping to create a wave of female empowerment around the world.” Local interviewees to date have included Anjua Maximo of GrooveRyde, mentalist Stacy Allan, and Maria LeFebre of Your Local Girl Gang, and Freshly Rooted owner Alysha Ellis. “The day I did my first interview changed my life, and it continues to change me as a person,” says Kotris. If you love history, you'll love...Cleveland Voices. It’s easy to get lost on the Cleveland Voices website, home of more than 1,000 oral history interviews collected since 2002—documenting everything from the evolution of the Cleveland Cultural Gardens to the process of racial integration in Cleveland Heights and Shaker Heights in the 1950s through 1970s. These oral histories have been exhaustively compiled as a project of the Center for Public History + Digital Humanities at Cleveland State University Department of History. Recent Cleveland State graduate Sarah Nemeth took the Cleveland Voices project one step further when she started a related podcast. 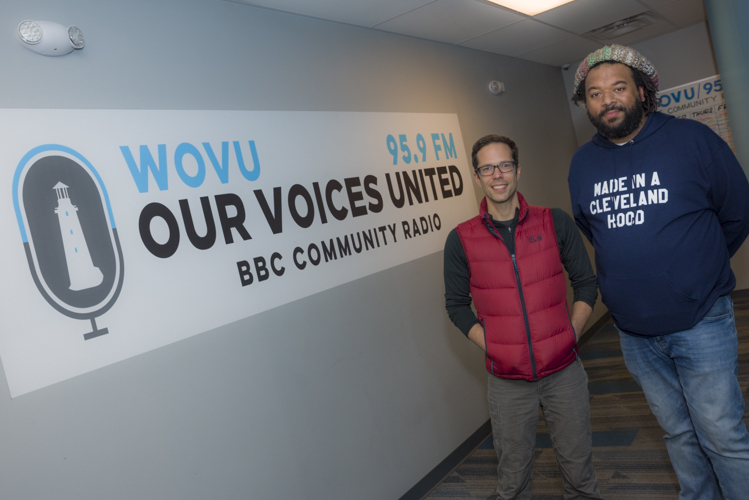 According to Nemeth, the podcast meshes the "place-based narratives found on Cleveland Historical" with both previously and recently collected oral histories from community members. Nemeth's task? To weave the mounds of material together in a compelling fashion. "My job is to write a script that attempts to tell the complex and intricate story of Cleveland's neighborhoods that is not one-sided, but is as dynamic and vibrant as Cleveland's neighborhood districts are and have been historically,” she shares. The first two-part series of the podcast focuses on Detroit Shoreway with more than 30 oral histories (including councilman Matt Zone and late judge Ray Pianka), stemming from work Nemeth had done during a summer off from graduate school. The second series focuses on Coventry, and Nemeth hopes to start work on the second part this summer. Katie Tackett of Muse RoomIf you love creativity, you'll love...Muse Room. For much of her life, Katie Tackett dreamt of becoming a professional ballerina, and she stayed the course through her early 20s—studying at the College Conservatory of Music, training with the Cincinnati Ballet, and eventually taking a job with Neos Dance Theatre. But Tackett eventually felt the pull to do something different. Tackett checked off all of those boxes by starting the Muse Room podcast, on which Tackett interviews creative types and small business owners—both local and national. 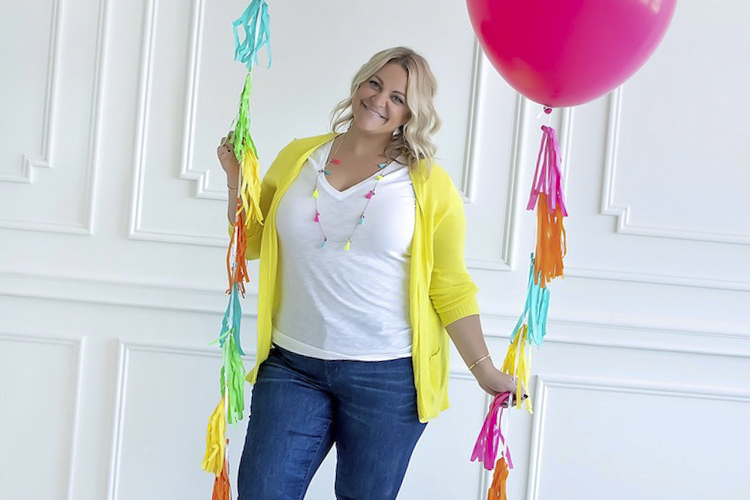 Some of her favorite interviews to date include Stephanie Sheldon of the Cleveland Flea, Cat Lantigua of the Chats with Cat podcast, and Alexis Rosen and Gia Fantozzi Paulovich of Creative Babes Cleveland. Senior news editor Karin Connelly Rice contributed reporting to this story.